PVC training Cricket Ball. Soft 90g cricket ball perfect for training or for children to use. The ball can be colour matched and printed to both sides. 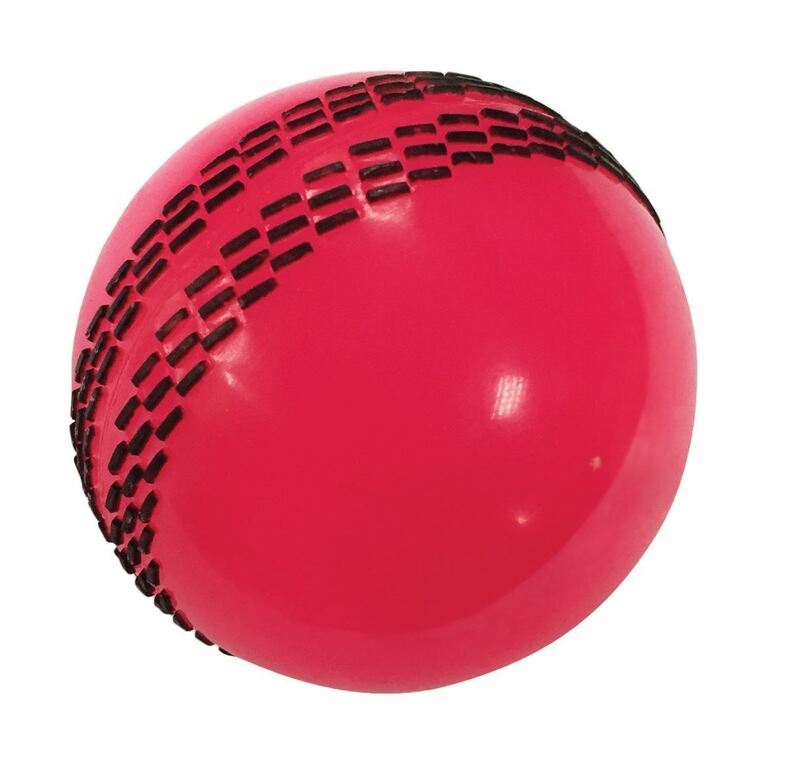 The ball has moulded stitching which can also be colour matched.